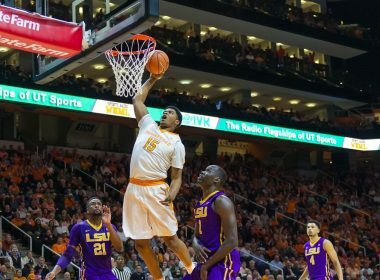 Maybe it wasn’t pretty, but the Vols got an important Quadrant 1 win against Ole Miss last night. 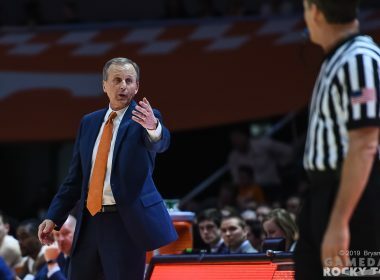 Tennessee-Ole Miss four-factors preview: Which team will do something better than usual? 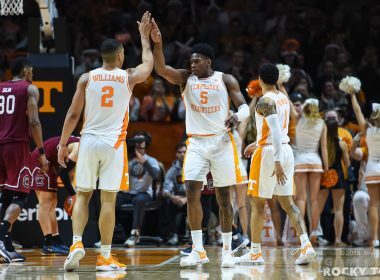 Our four-factors crystal ball says: Expect too many turnovers, and the team to win rebounding and free throw rate will probably win the game. 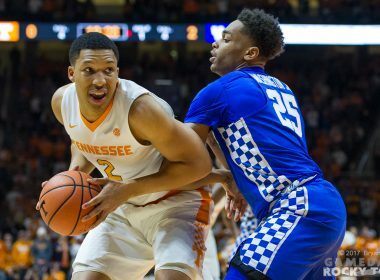 If the Vols hope to improve their standing in the NET Rankings, they’re going to have to get some more Quadrant 1 wins in a hurry. 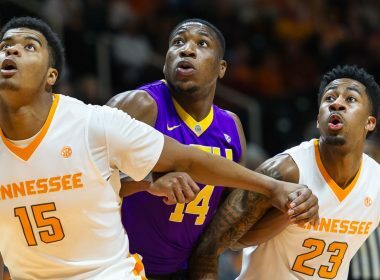 The four-factor preview of the Vols-Tigers game shined a light on o-rebounds and free throw rate. 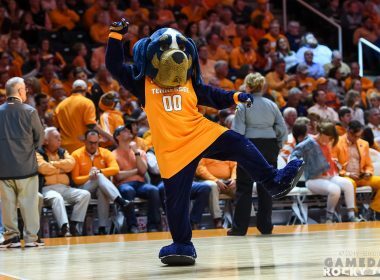 Vols did well in the former, but the latter cost them the game. 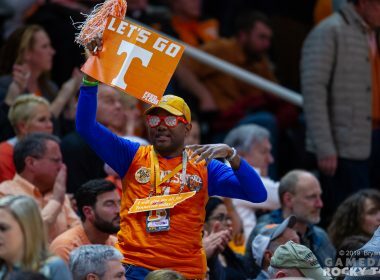 Here’s the perfect Gameday Gameplan for Vols fans today. 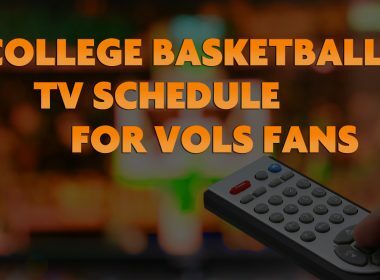 Where and when to find the Vols game on TV, what other games to watch, and what to listen to and read as you wait for tipoff.